He is the fastest steel shooter alive today. 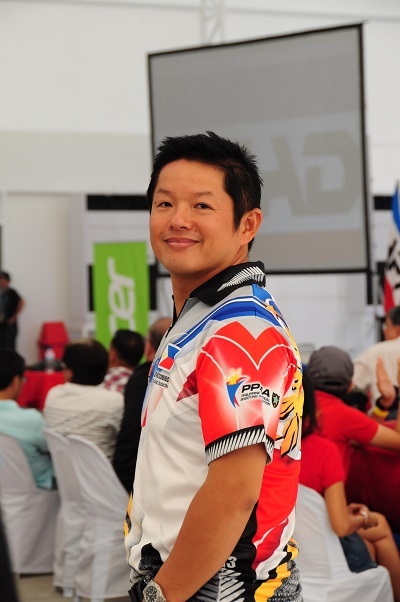 Nobody will argue with Jethro T. Dionisio's impressive championship record that includes three Steel Challenge (World Speed Shooting Championship) crowns (1990, 1992, 1993) and three World Shoot-off Championships (1993, 1994, 1995). 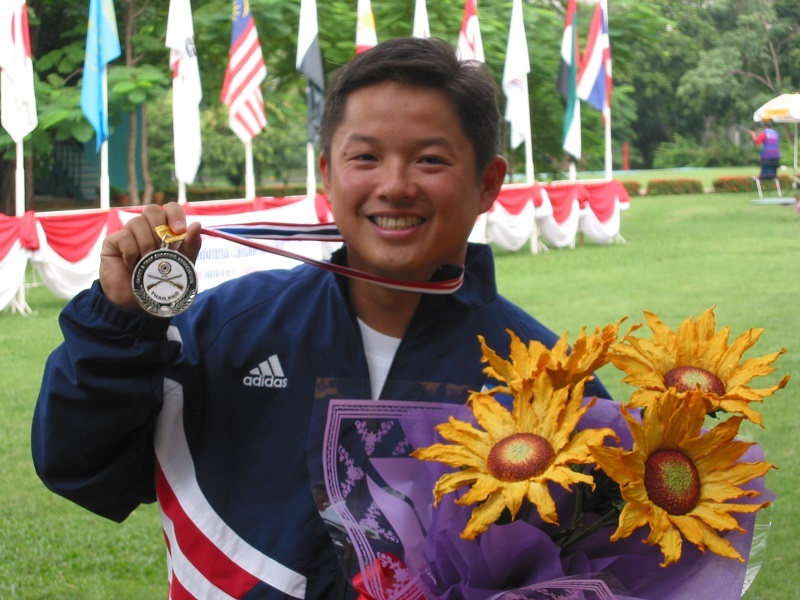 His six world titles stand as the most dazzling string of world shooting championships in the 1990s. 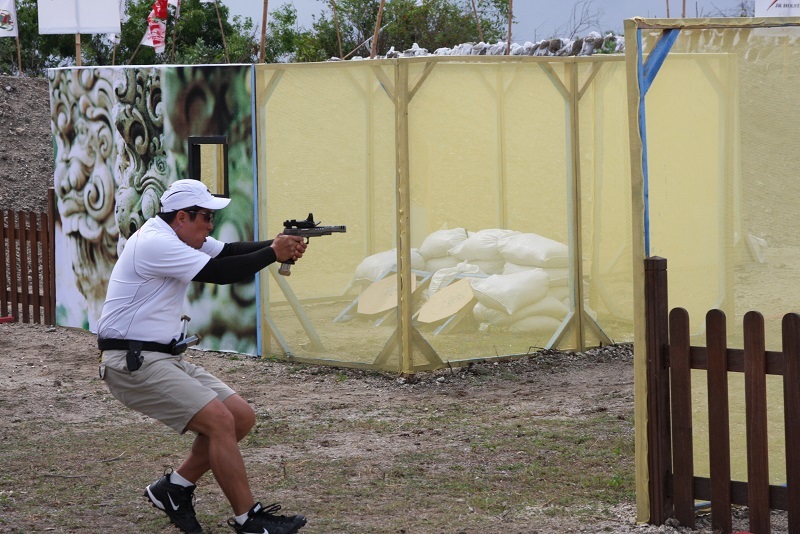 In an action world traditionally dominated by shooters from the U.S.A., Jethro is the only non-American who has made it into the elite circle of world-class shooting champions. He walks confidently on the same playing field as Rob Leatham, Jerry Barnhart, Doug Koenig, Micky Fowler and John Pride. But it is his youth that sets him apart from the rest of the world's best. He's eleven years younger than Rob Leatham and thirteen years younger than Jerry Barnhart. Jethro was only fifteen when he won his first national championship in the Philippines and seventeen years old when he won his first of many world championships. Most of Jethro's adolescent years were spent on the shooting race-tracks of the world. While most kids were playing teenage games, the youthful Jethro was shooting for the world records. His father, Joe Dionisio, was always by his side orchestrating their every move. 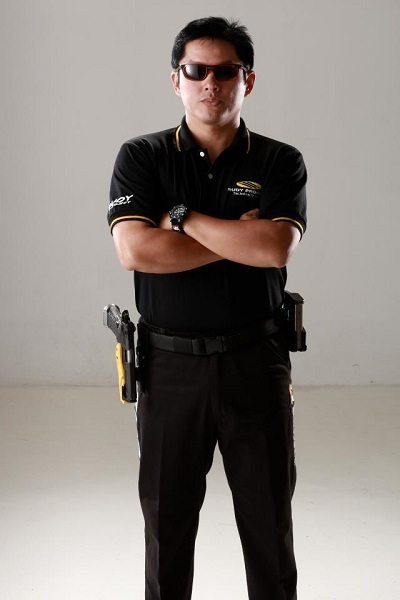 Every Jethro Dionisio championship is a Joe Dionisio championship because Joe is the moving spirit behind the success of the Jet. "We are inter-dependent of each other," Joe says. And their teamwork has yielded great success. The working relationship between Joe and Jethro, however, is one that's not easy to fathom. As Jethro's coach, Joe pushes his prodigy to the hardest physical and mental limits necessary to win world championships. As Jethro's father, he aspires to place his son on a career path that would cement the young man's fiscal and personal success in the years to come. Their mixed roles are not always compatible. Joe says, "we've been shooting together for a long time, but Jethro has grown-up and he now wants to make his own decisions." Is Jethro ready to set out on his own? Is Joe ready to let him go? Jet's doting father says, "Sure, I would like to see him go on his own." But Jethro's coach is holding him back, "I'll never be convinced that the time will ever be right for me to let him go." Jethro has done a lot of maturing in the last two years. 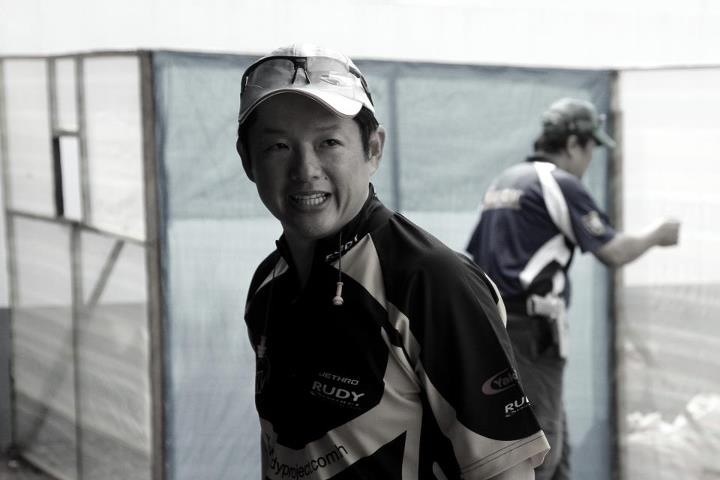 The many championship battles he has won has toughened him and made him one of the most formidable opponents in the competition shooting circuit. 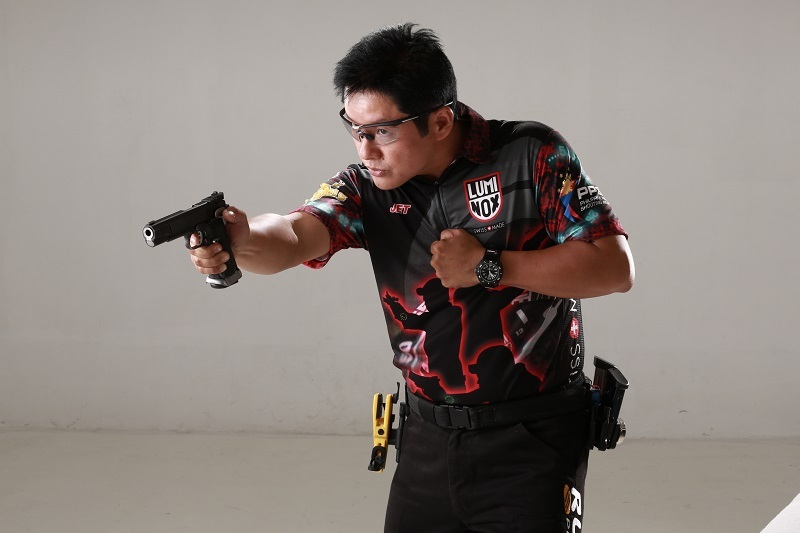 At the young age of 23, Jethro Dionisio has etched his name in the annals of modern competition shooting. Jethro's best shooting is still to come and more championships loom big in his future. Joe dreams of the day when his son can become the best shooter in history. It will be a tough row to hoe, but Jethro has youth and exuberance on his side and something else. He has inherited Joe Dionisio's heart and passionate desire for winning. And that, by itself, is a guarantee for success.